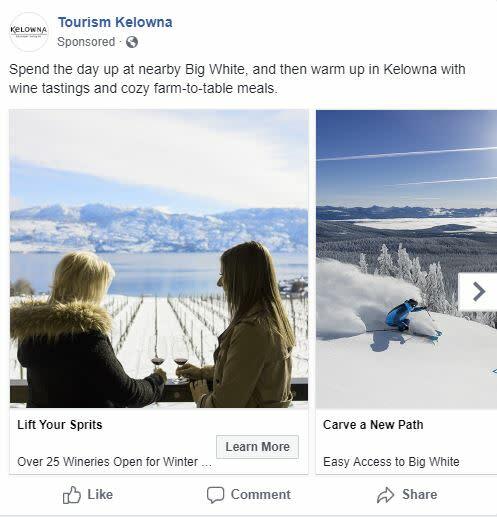 The campaign, which started to roll out on Monday, November 5, and is targeted primarily to BC and Alberta, with select marketing tactics in Washington State and Ontario, aims to increase hotel occupancy, sell additional ski passes, and increase visitor spending in Kelowna during the winter months. The campaign will run through March 2019. 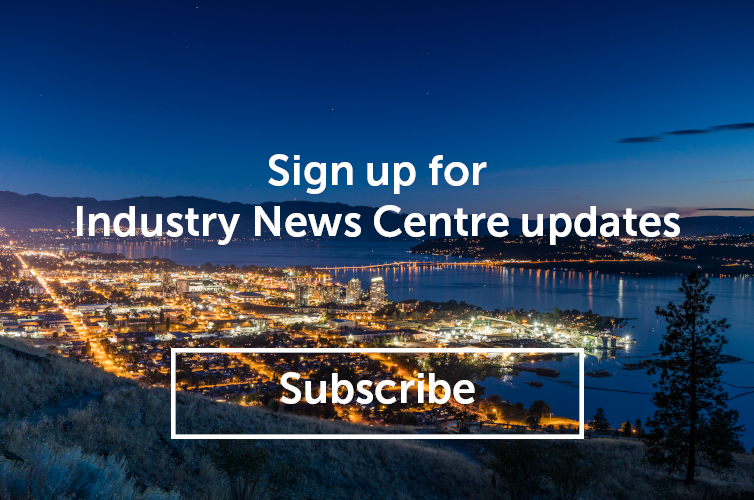 The campaign includes a mix of digital video, content marketing, native advertising, digital banners, influencer marketing, and social media advertisements. 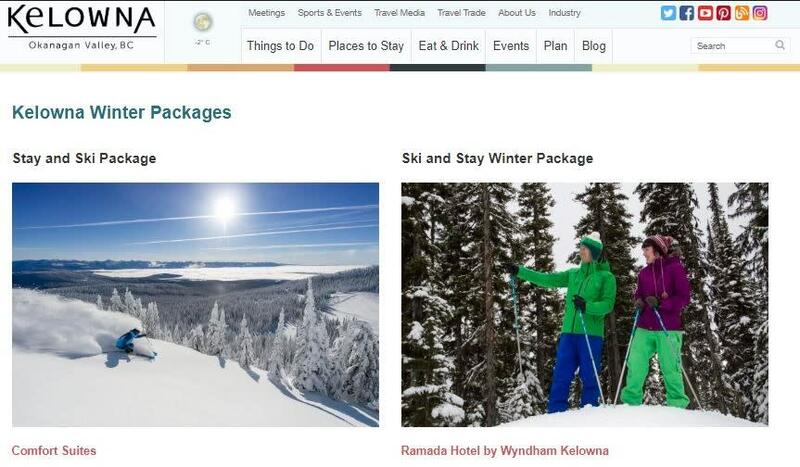 If you have any questions about Tourism Kelowna&apos;s Winter Ski, Stay and Play program, please contact Sara Correa at sara@tourismkelowna.com or (250) 861-1515 ext 218. 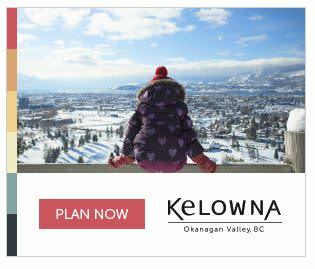 If you have any questions about Tourism Kelowna&apos;s marketing and communication strategy, please contact Chris Shauf at chris.shauf@tourismkelowna.com or (250) 861-1515 ext 203.